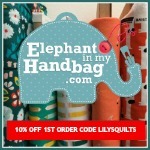 New this week at Elephant in my Handbag is the Riley Blake School Days. 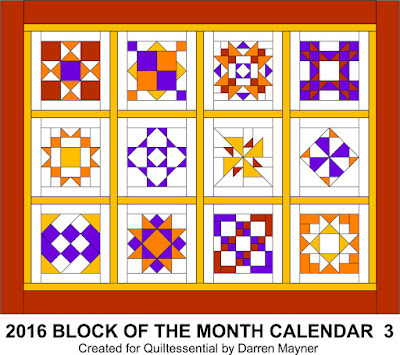 Quiltessential in Derbyshire have created their own block of the month calendar. 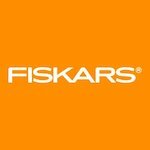 Each calendar comprises 28, spiralbound A4 pages printed double sided on heavyweight paper. 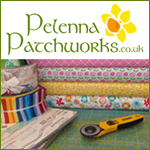 Each instruction sheet is clearly illustrated in colour with cutting and piecing instructions to create a 12 inch (30cm) patchwork quilt block. 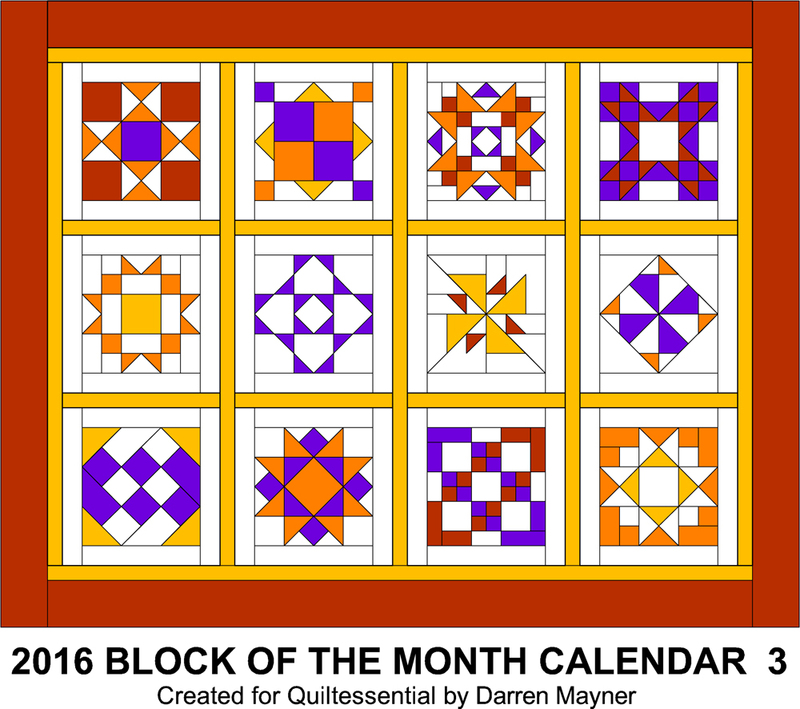 At the end of each calendar, there are instructions explaining how to convert the 12 completed blocks into an 81 x 63 inch (210 x 160cm) patchwork quilt, as indicated by the illustration on the calendar front cover (you can use any colour fabrics you like!). 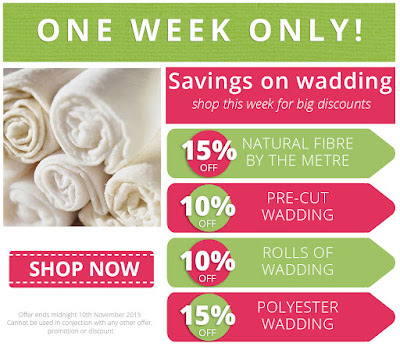 Plush Addict are having a promotion on quilt wadding this week (that's batting for those of you Stateside). 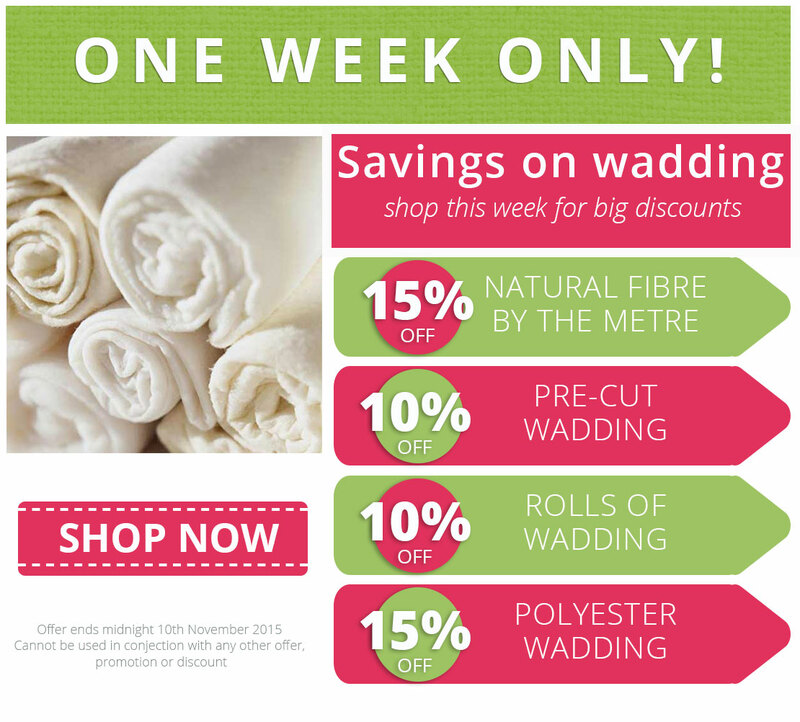 Save on wadding by the metre, pre-cuts and rolls. 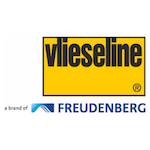 It ends on Tuesday. 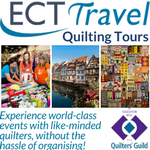 Due to a glitch in the system, Fabric Please! 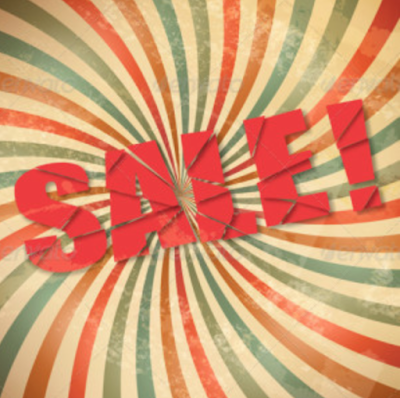 are extending the "Thank You Thursday" sale through to Saturday Nov. 7th until midnight EST. 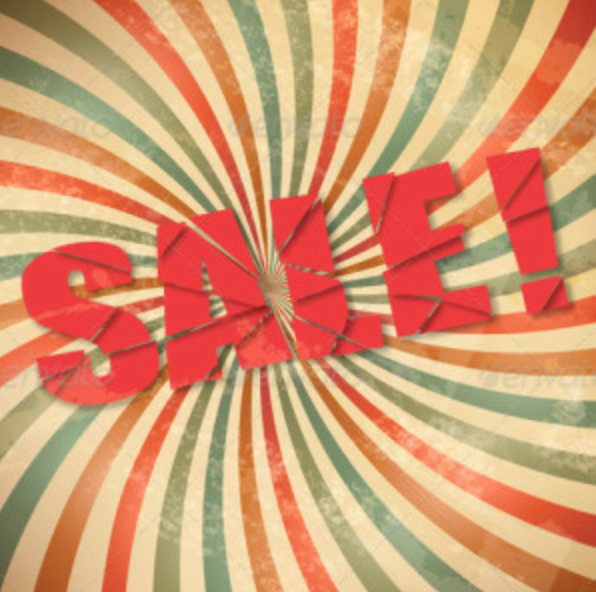 20% off Art Gallery Fabrics, 30% off Christmas and 40% off Flannels.